Hello Everyone 🙂 In this blog post, I am going to explain about the creation of a media in Hybris which falls under the concept of Digital Asset Management. An asset is anything that describes the attributes of an item in the Hybris system. For example, if an item is a product, the asset can be product attributes like description, name, code, approval or references to other business items like customer reviews, up-selling products, and categories. 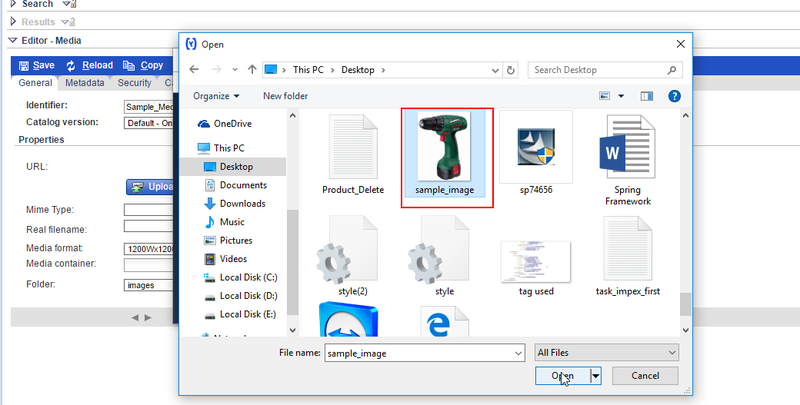 In case an asset is a binary file like an image then the asset is a digital asset. Typical digital assets for a product are images, logos, audio and video files etc. Let us take an example of Product. 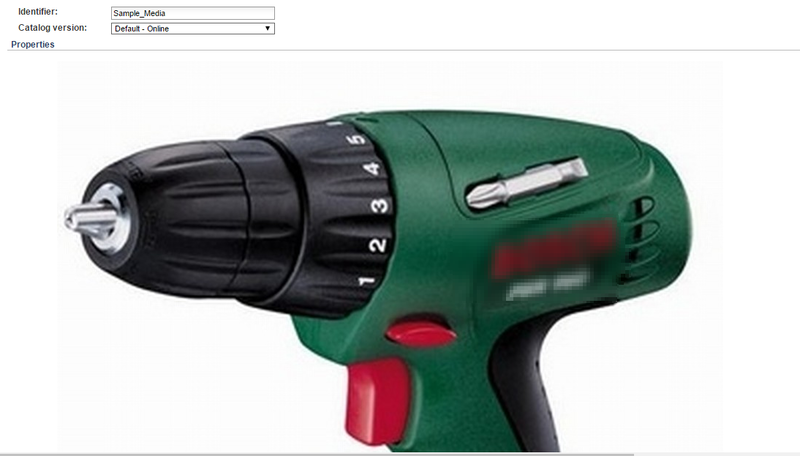 The product visible in the storefront(commerce site) has the related images. These images are called Medias. 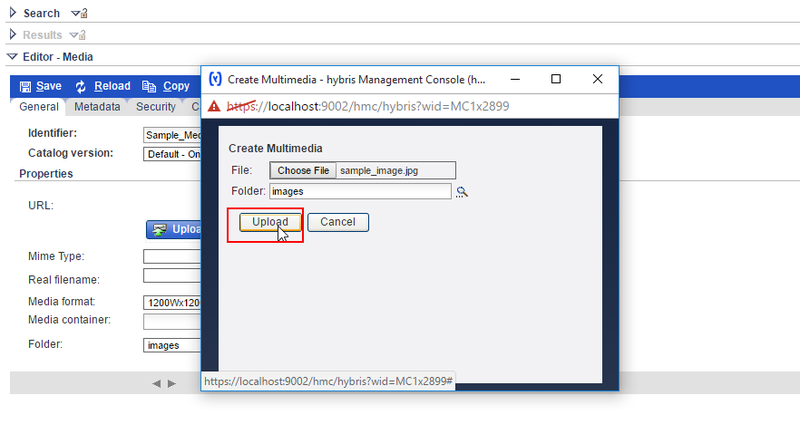 To load any image in Hybris system, we need to create a Media having that image. I will now show the creation of Media through HMC. Same process can be followed for Backoffice also. 2) Go to Multimedia, right click on it -> Create -> Media. Identifier : Provide a unique identifier for your media. Catalog Version: You need to choose a catalog version depending on the item’s catalog version, meaning if you are going to use this media for a Product, then use the catalog version of the Product here as Media catalog version. As this is just an example, I am choosing default online. In further blog, when we link the media to a Product, I would choose the corresponding version as of Product. Important Note: The media does not get linked to the Product, if the catalog version of Media is not same as the Catalog version of the Product to which it is to be linked. 4) Provide the other information. Media Format: There are some standard formats existing, you can use them else create your own. Here is the point, the media format is just an identifier for a media’s dimensions. It does not do any conversion(if you upload image of 30×30, but give media format as 1200×1200, it still accepts). Folder: Provide the related folder from the options. 5) Now click on Upload button to provide the image. The image will get linked to the created Media. 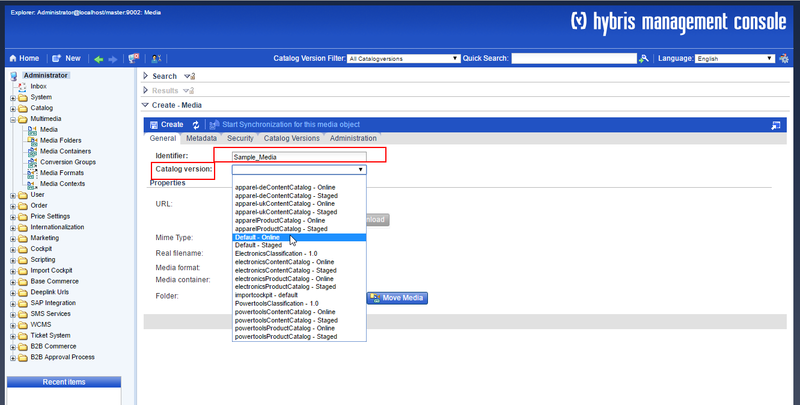 After the image is uploaded, some of the properties like URL, Mime type, real filename would come automatically. At last, Save and you are done creating the Media. If you search, you can find your created media. Hope this was useful. In the next blog I would post, how this media would get linked to a Product and also how with an Impex file we can do all this things. What are the steps to assign a video and made it available in the storefront? 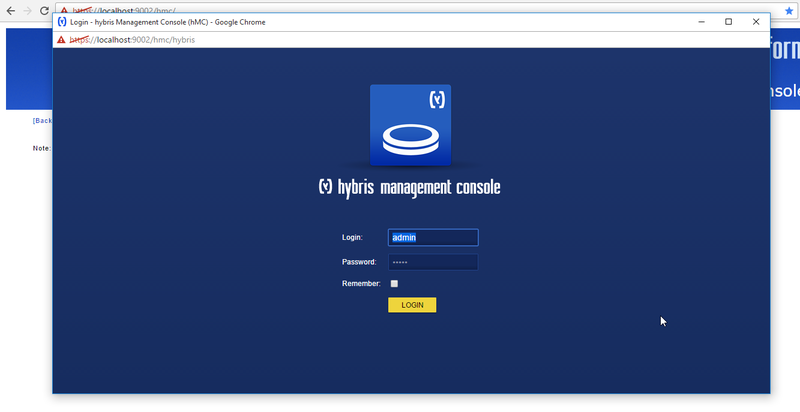 I’m using Hybris version 6.0.0.2 .